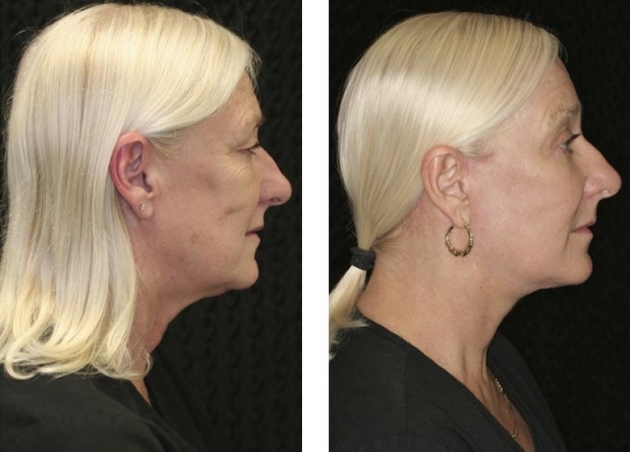 The Four Dimensional Facelift utilizes sophisticated, high-tech instrumentation to reposition every layer, starting with the periosteum, then the muscle, followed by the skin. 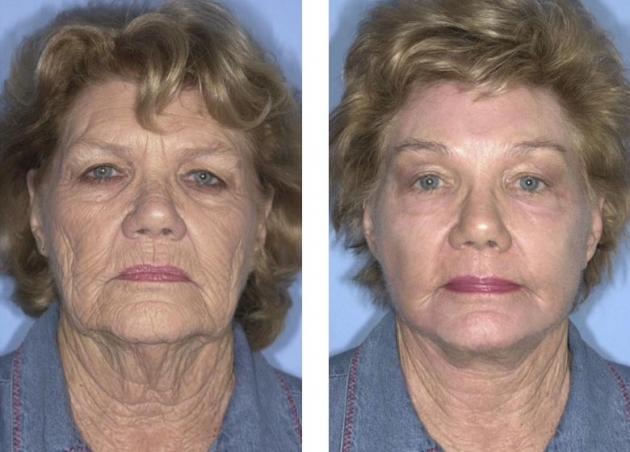 The traditional facelift has evolved to a completely new and revolutionary level. 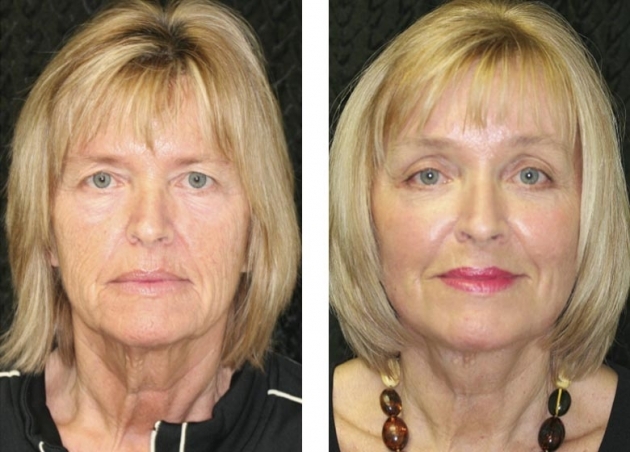 The components of the complete Four Dimensional Facelift include an Endoscopic Brow Lift/Mid-Facelift, a multi-vector/multilayer Face and Neck lift and Facial Laser Resurfacing. 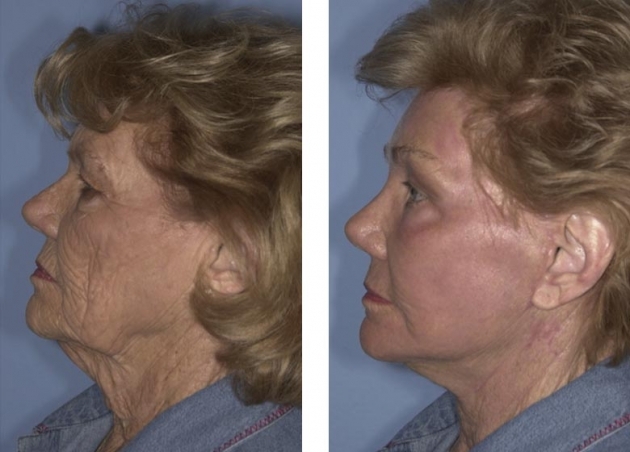 The techniques involved in this procedure are tailored to each individual in order to achieve long-lasting, natural-appearing rejuvenated results. 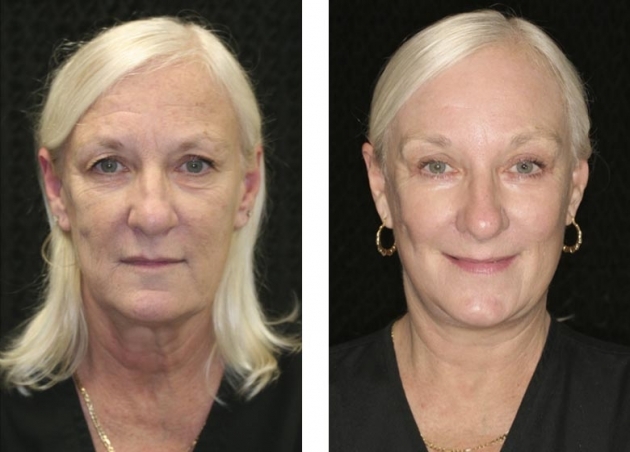 The Four-Dimensional Facelift procedure is approximately a 6 hour procedure at our on-site surgery center. 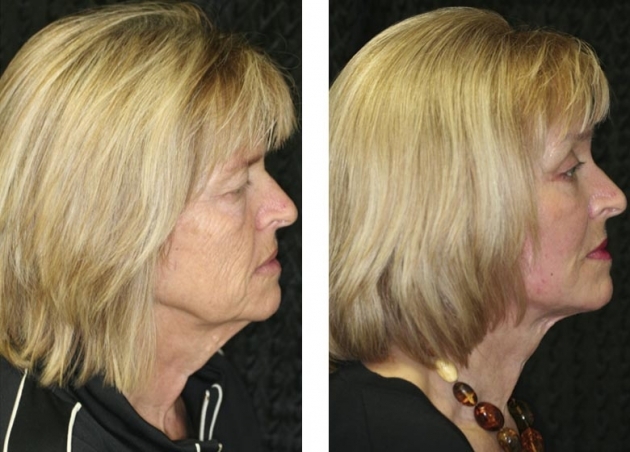 This same-day surgery is an outpatient procedure, with general anesthesia provided. A pressure dressing is required to be worn for 48 hours, followed by a facial garment for 1 week. Sutures may be removed at 7-10 days, and most patients can return to work at 3-5 weeks, depending on individual healing and job requirements. More strenuous activity should be avoided for 6 weeks or more. Bruising typically lasts 1-2 weeks, but Arnica tablets are recommended to reduce bruising and speed healing. Patients must limit exposure to sun for several months and should use a sunscreen thereafter.